Protect yourself with the 20pk of ASR Outdoor Zip Tie Handcuffs! Protect yourself by having the right tools at hand when you need them. 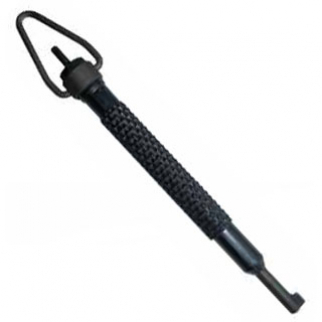 The ASR Tactical Zip-Cuffs are a one-time use disposable restraint that can be used on any extremity; arms or feet. Designed to be light weight, ultra-portable, and nearly unbreakable, each handcuff has a max diameter of 3.5 inches and is constructed of heavy duty 2.5mm injection molded plastic. 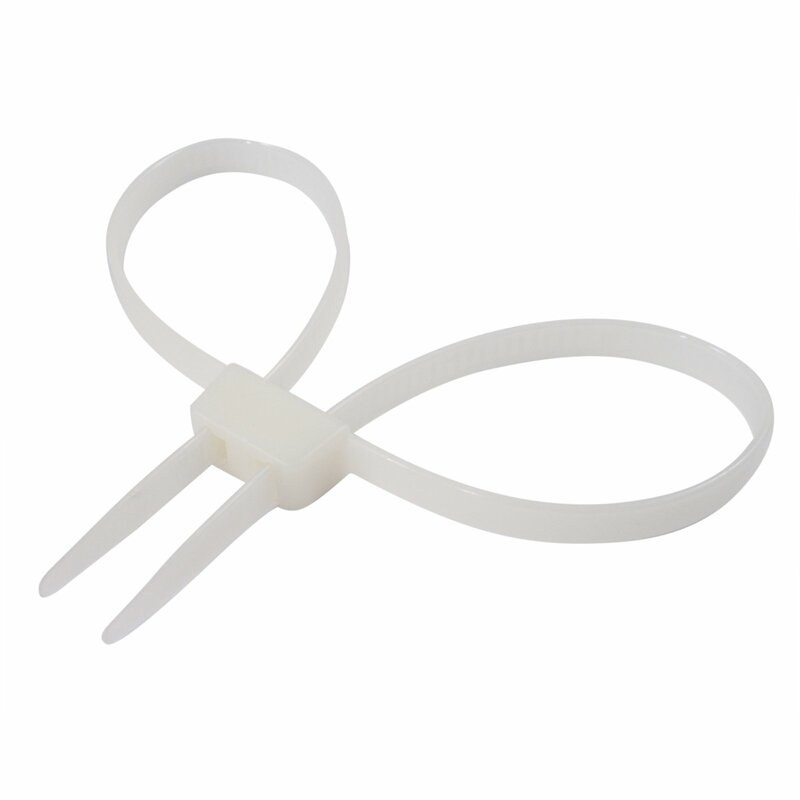 This pack of zip tie handcuffs is great for personal security and protection. Each handcuff measures 27" in length and is constructed of heavy duty plastic, ensuring your captive will stay secure. The zip ties are .5" wide and 2.5mm thick, making them very strong. This is a great pack to keep around the house, in your garage or bug out bag for emergencies. 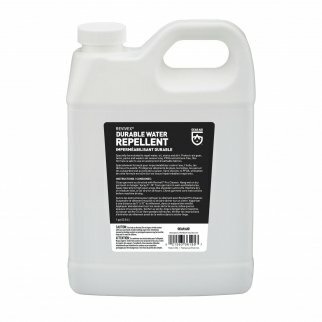 Gear Aid Revivex Durable Water Repellent Solution Raingear Waterproof 1 Gallon $ 110.99	• 35% off! 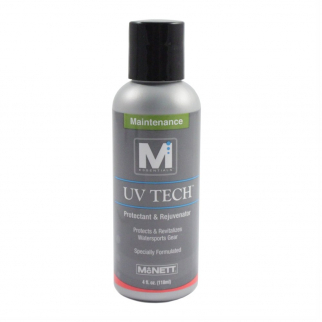 UV Tech Protectant and Rejuvenator Marine Scuba Diving Gear Care - 4 oz Clear $ 9.99	• 38% off!